It all starts in a blur, with long sleepless nights and monotonous days of feedings and diaper changes. You embrace parenthood and the many new responsibilities that it entails, with both trepidation and expectation. You remember clearly that first holiday season, the baby's first Christmas ornament and outfit and all the fresh excitement that a child brings into the season. 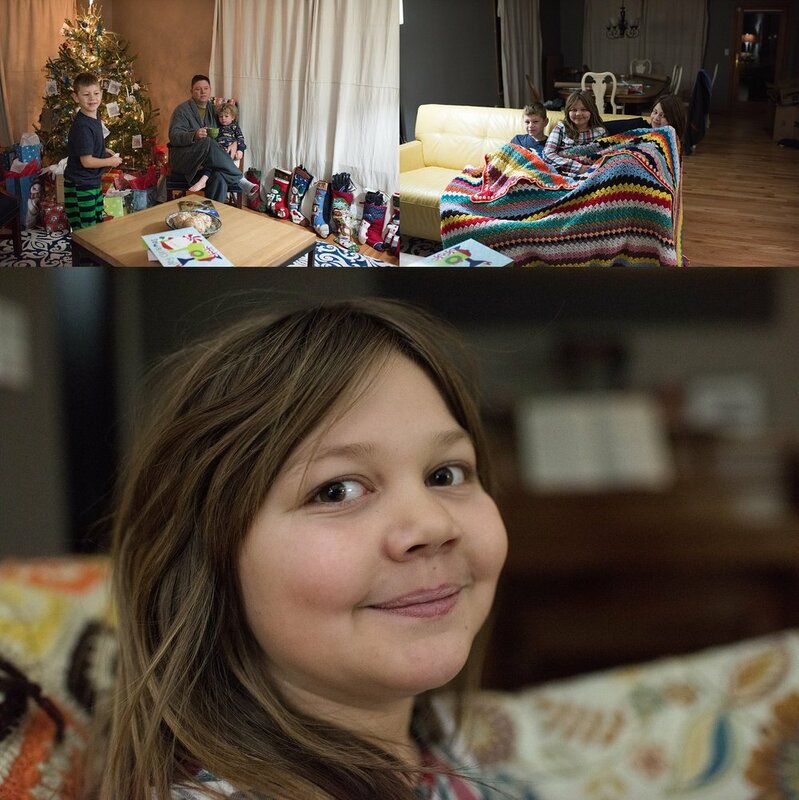 Each year you work to build traditions and store up the memories and savor every moment, but it all swirls by so quickly and suddenly you find yourself reeling to comprehend the reality that you only get 18 or 19 Christmases with them and then they spread their wings, leave the nest and the dynamics of family as you've known it have changed. This Christmas is the year this reality came crashing down on me and it hit like a ton of bricks. 2017 brought a new season for our family as our oldest two spread their wings. One moved across town and the other across the country to serve as a Marine. 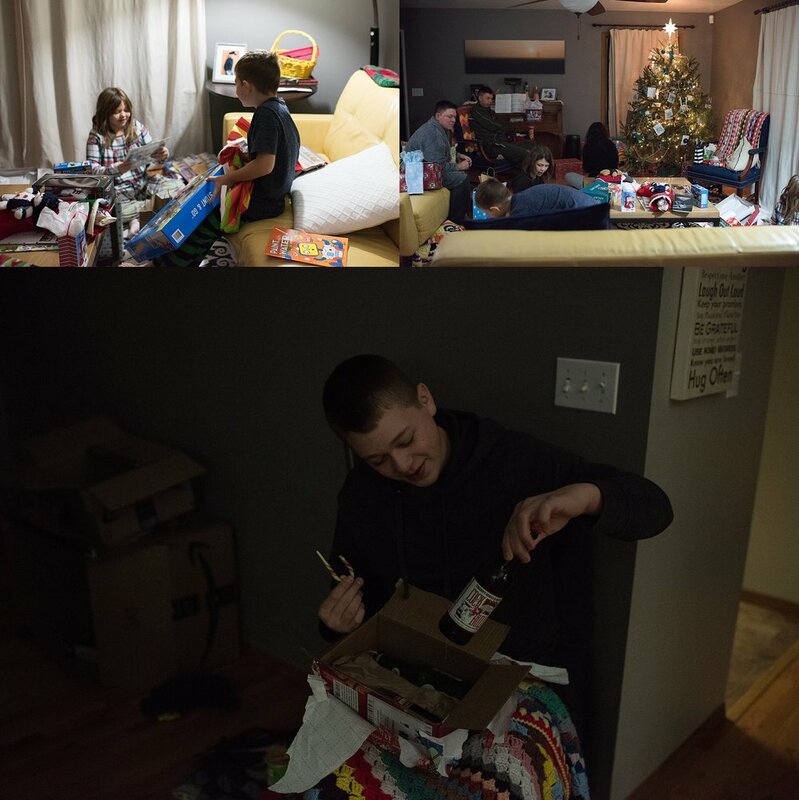 Up until three days before Christmas, I wrestled with the thought that all eight of my children would not be here on Christmas morning, but then we got a Christmas miracle, as our Marine surprised us and came home. 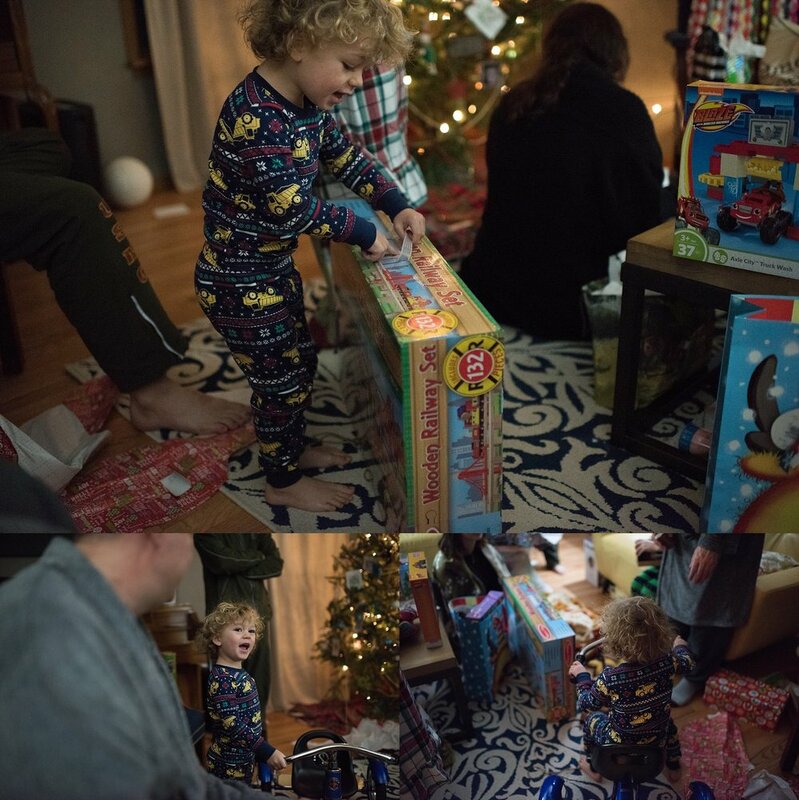 In that moment as he snuck through the back door, and my eyes caught sight of him, my heart was overjoyed as I hugged his neck and rejoiced in the best Christmas present a mother can have...her family, all together. I took the time to breathe in every moment that they were all under my roof. I reveled in the crazy chaos. My heart burst as my grown children and teens immersed themselves in the excitement of the toddler and younger children. I took snapshots, to try and freeze the moment forever. I regret not making them all get in the same frame together, because I realize this may be the last time they are all together for a very long time. If I could retrace my steps and start back at the beginning, I'd never take together for granted. I'd savor every moment of every day, when they were all little and underfoot, even more. I'd not wish the time to pass by quickly but would plead with it to slow down. I'd spend less time worrying about trivial things and more time enjoying them. Yesterday is past, today is now done, but tomorrow will be a new day, full of new mercies and grace and opportunities and I will embrace together those that are still underfoot and look forward to the rarer moments the future affords of us all together.